Advertising on WMUZ is very different than advertising on other radio stations. Most stations plunk an ad somewhere during a particular show without knowing anything about the business that is advertising. At WMUZ they personally recommend the advertisers to their listeners. As a result, the hosts at WMUZ screen the people and companies that advertise on their station. The hosts know that their listeners trust their recommendations and demand that the advertisers live up to WMUZ business and ethical standards. I learned a long time ago that, in business, a personal referral holds great power. I am honored to receive the personal recommendations from WMUZ and I commit to providing the service that the listeners expect. I know that as a listener, most of the people from the WMUZ audience will be bothers/sisters in Christ. It’s my responsibility and opportunity to make sure that I treat them with that relationship in mind. My staff knows that you are valued and they commit to treat each WMUZ listener like family. Making a major financial decision such as purchasing a home demands a level of commitment and understanding. I liken the process to planting a tree. No one plants it crooked on purpose because they know that the long term impact will not end well. The same holds for getting a mortgage. No one plans on problems in the process or down the road but if they don’t take the necessary steps up front there is a greater chance of that happening. Years of helping people with their mortgage needs has taught me that at some point in time a face to face meeting will allow for a more thorough review of most customers’ needs in a fashion that phone calls and electronics will not allow. I can also provide information that many people have not been exposed to in their search for their home and mortgage. The technology can kick in later and it will but the first appointment being face to face is extremely important. One of the challenges of working with the WMUZ audience is the wide geographic area that the station covers. For many listeners a trip to my office is a lengthy drive. My commitment is that when you make the trip you will drive away with more information that you expected. You will also be more prepared to purchase a home than the vast majority of people in the market. I understand that some people simply cannot commit the time to making the trip to my office for a face to face meeting. 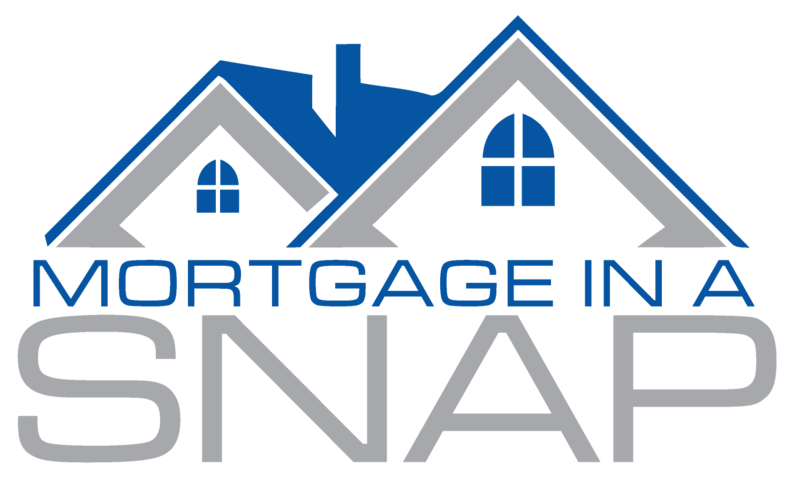 For that reason, customers can also take advantage of our SNAP loan application process. This system allows borrowers to complete their application online and on their own time. Once the information is entered a credit report is run and in most cases a conditional approval issued. I will then review the application and get with the borrower to make sure that they are aware of any other loan options that may be available to them. This system allows for the customer to use the technology of today while still getting experienced, expert advice.